Looking for a cannot-fail, mid-weight red that will turn any meal into a French Bistro experience? 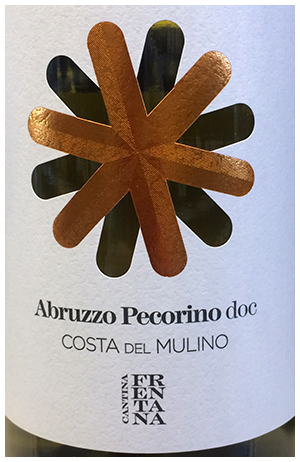 The Minervois region in the south of France turn out this style with the greatest of ease – and at reasonable prices. 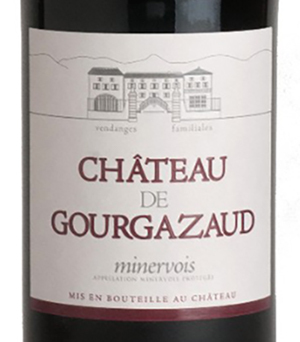 Gourgazaud delivers flavour with a mix of fruit, herbs and earth, along with a refreshing tang. The perfect formula for the bistro feeling.